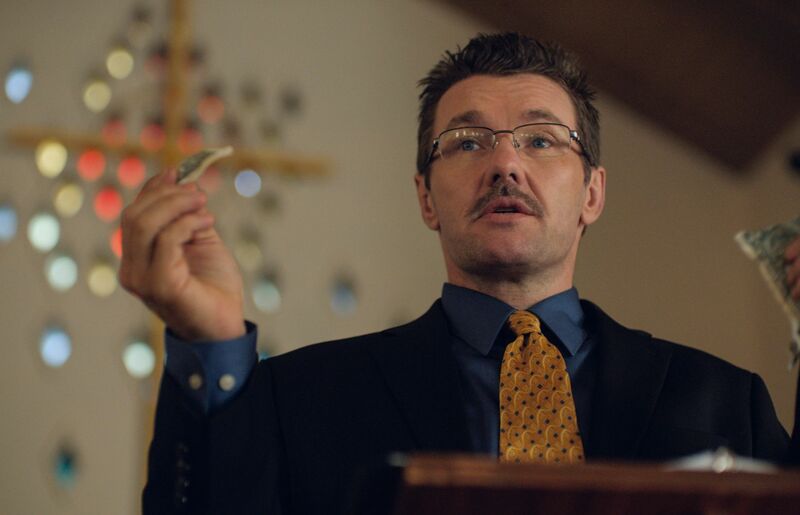 First ‘Boy Erased’ Images Reveal Joel Edgerton’s Next True-Story Drama!!! Check It Out!! | Welcome to Moviz Ark! First ‘Boy Erased’ Images Reveal Joel Edgerton’s Next True-Story Drama!!! Check It Out!! 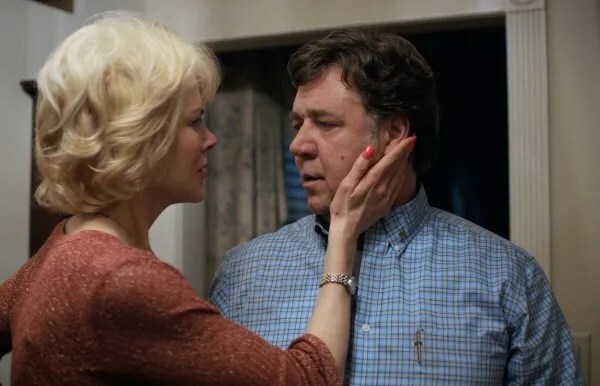 Focus Features has released the first images from potential Oscar contender Boy Erased, an upcoming drama from director/writer/star Joel Edgerton. The film is based on Garrard Conley’s memoir of the same name which chronicles his experience as a gay teenager who is sent to a conversion therapy program when he’s outed to his religious parents. Manchester by the Sea and Lady Bird breakout Lucas Hedges fills the lead role, but the film also boasts a terrific ensemble cast that includes Russell Crowe and Nicole Kidman as the boy’s parents and filmmaker/actor Xavier Dolan. This is Edgerton’s second feature film as a director after his excellent 2015 horror thriller The Gift, in which he starred opposite Jason Bateman. Here he’s tackling straight drama territory while also filling the role of a pastor, and Focus Features no doubt has its eyes on the big awards prize with the film’s September release date. Look for a debut trailer to arrive sometime very soon. For now, check out the Boy Erased images below. The film also stars Cherry Jones, Michael “Flea” Balzary, Troye Sivan, Joe Alwyn, Emily Hinkler, Jesse LaTourette, David Joseph Craig, Théodore Pellerin, Madelyn Cline, and Britton Sear. Boy Erased opens in theaters on September 28th. ← Richard Gere Returns to TV With BBC Drama ‘MotherFatherSon’!! !